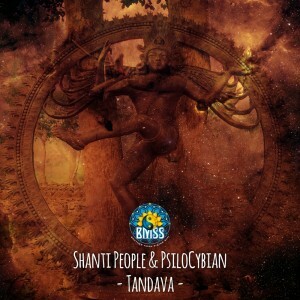 PsiloCybian remixes the thrilling tribal stomper "Tandava" by Shanti People. Take your dancefloor to new heights of transcendent unity and ecstatic mayhem. Outstanding and sophisticated, this remix has been tried, tested and approved by demanding dancefloors worldwide: it"s the perfect secret weapon! Mastered with precision and worked up to stellar heights by Stryker.